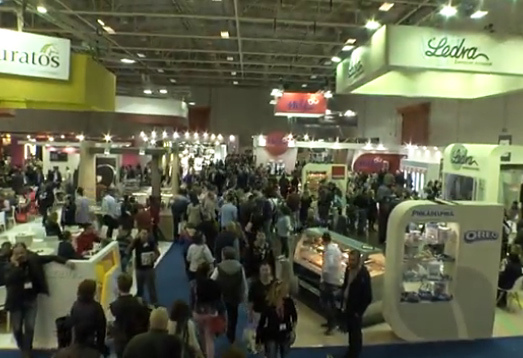 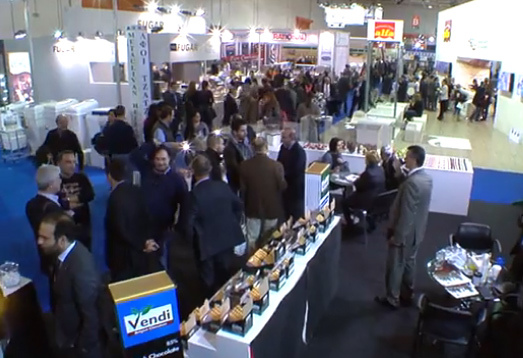 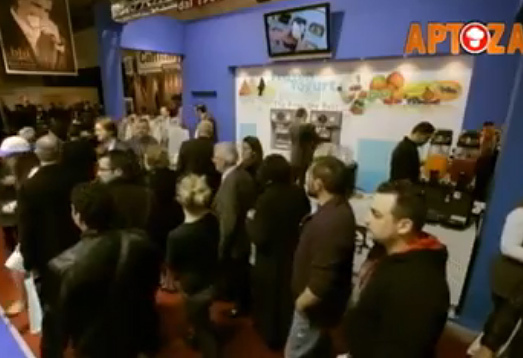 The biggest exhibition for the Bakery & Pastry industry in the Balkans! 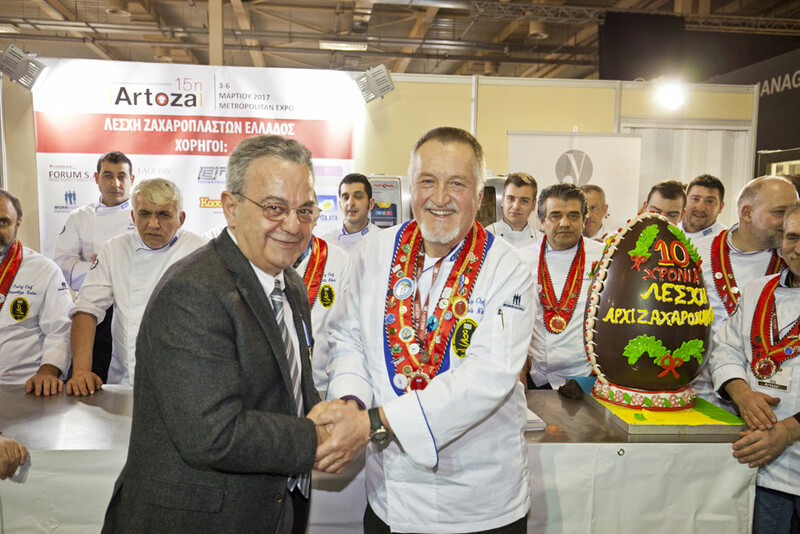 Having been established as one of the most successful trade shows in Greece and one of the best of its kind around the world, ARTOZA is justly considered an institution and a point of reference for the Greek Bakery and Pastry industry. 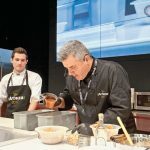 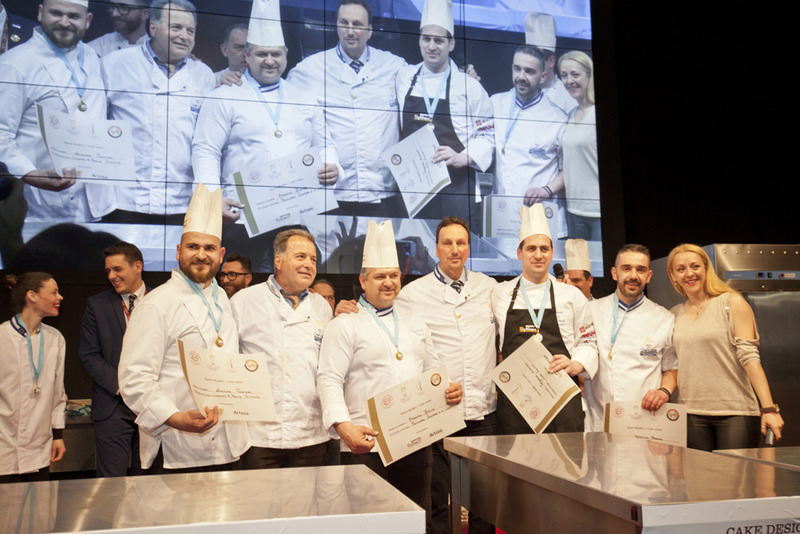 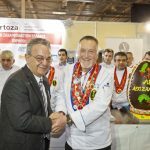 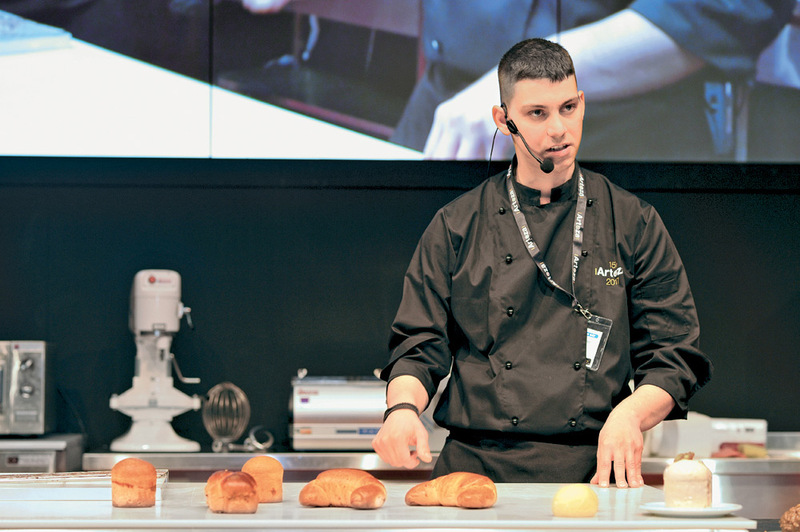 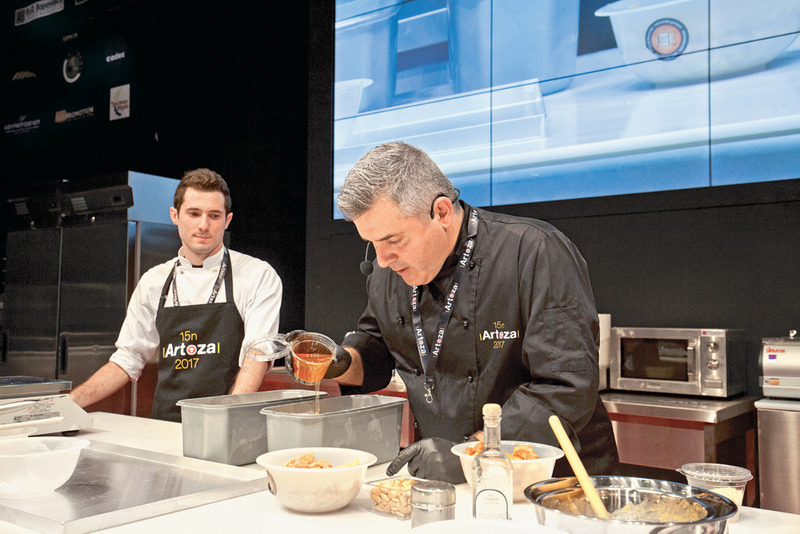 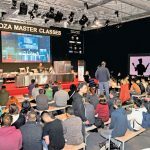 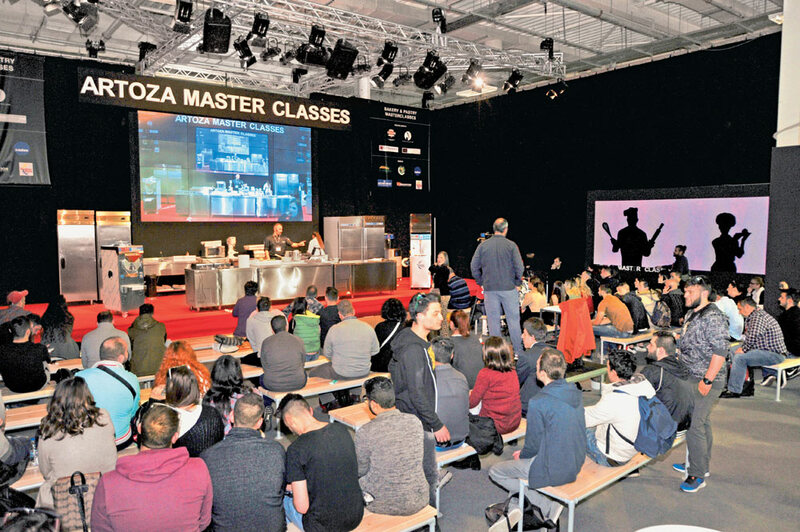 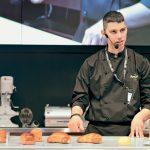 In the extremely challenging economic climate of recent years, ARTOZA has managed to not only maintain its power, but also to further enhance the recognition and appeal it has acquired over the years, and to remain an unwavering trade show institution for the entire sector of the bakery and patisserie professionals. 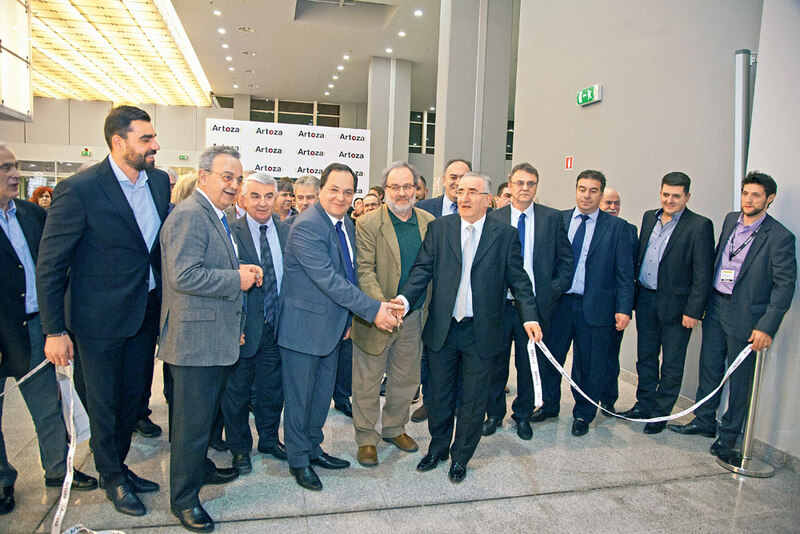 Reaching the 25-year milestone in its history, during which it has known unrivalled success, ARTOZA is poised to embark on a new era. 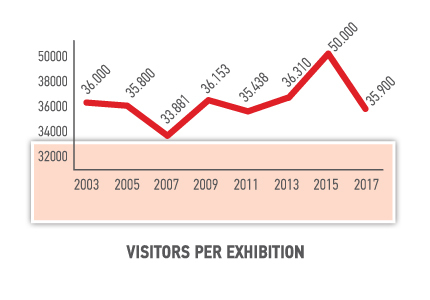 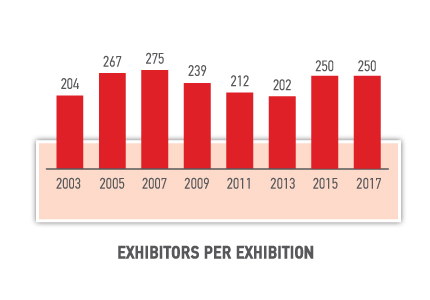 While following the rapid developments and restructuring of the industry, it is currently being renewed and enriched with new categories of exhibits, and targeted thematic events. 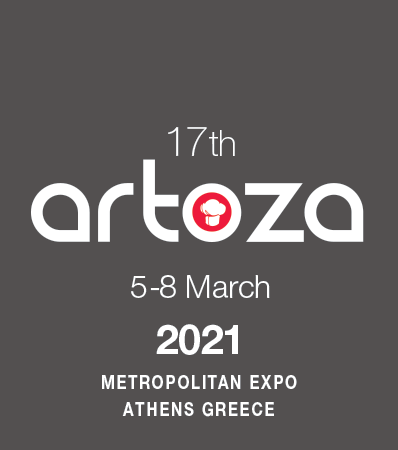 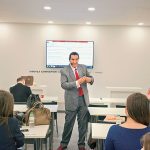 ARTOZA aims at meeting the contemporary demands of professionals and helping them to respond to the changes arising from today’s competitive market, providing, at the same time, a view to the future. 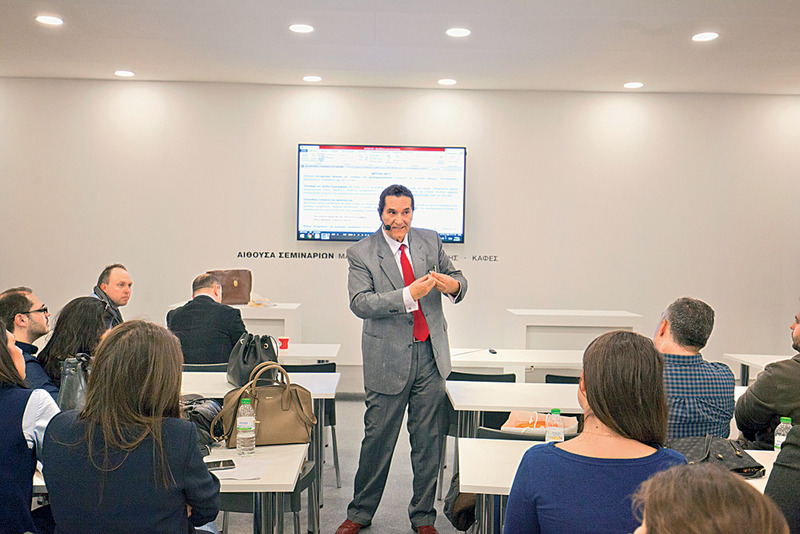 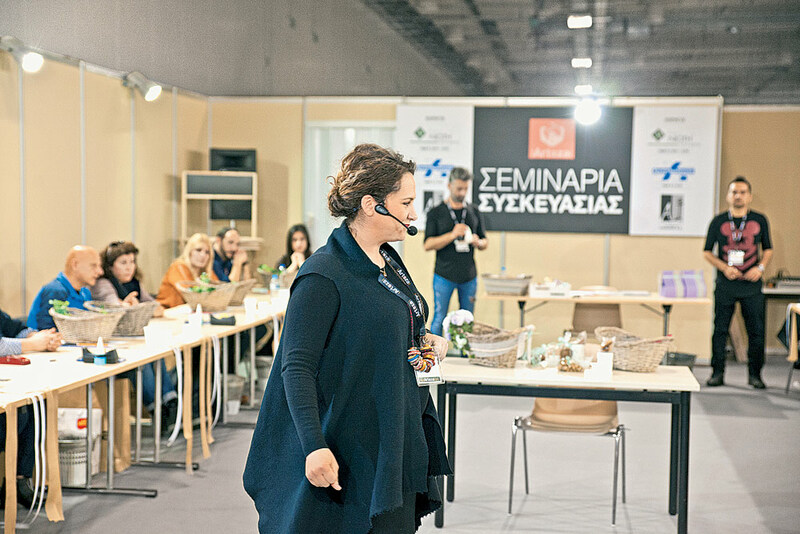 With the cooperation and participation of all institutional bodies and the contribution of the majority of suppliers in the sector, preparations are underway for the 16th ARTOZA. 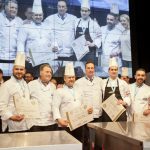 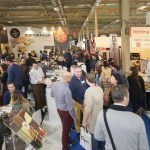 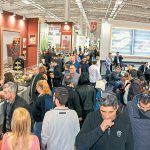 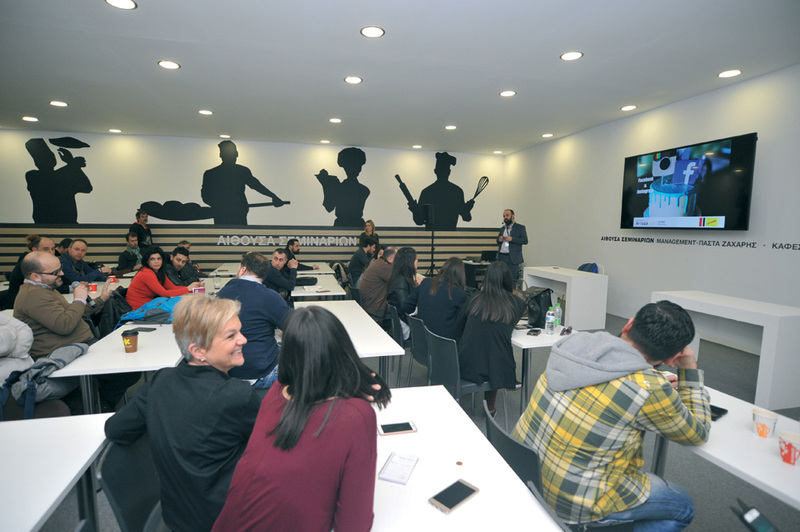 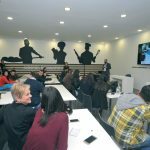 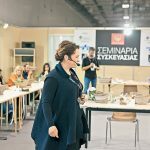 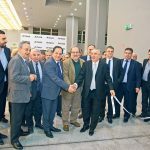 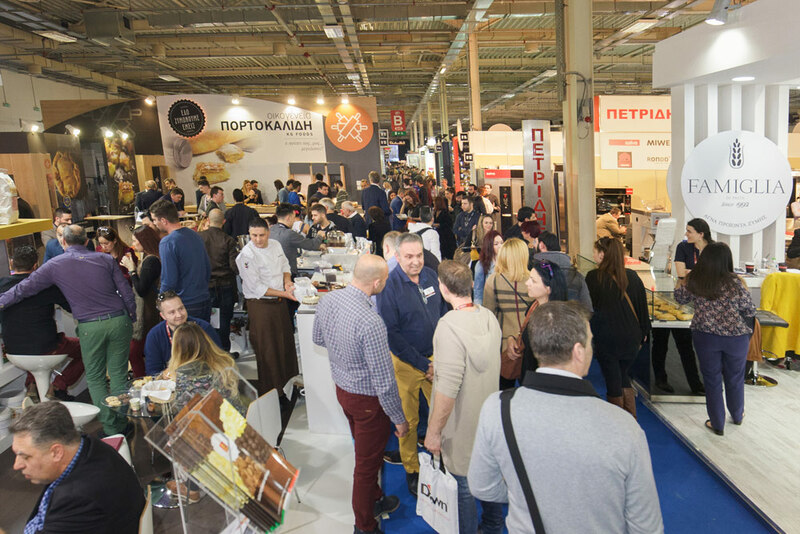 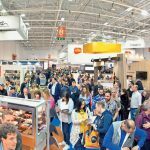 It is expected to attract thousands of professionals and to serve as a vast commercial forum that will mark the new path to recovery in the Bakery and Pastry sector in Greece, fulfilling the high expectations of both exhibitors and trade visitors.